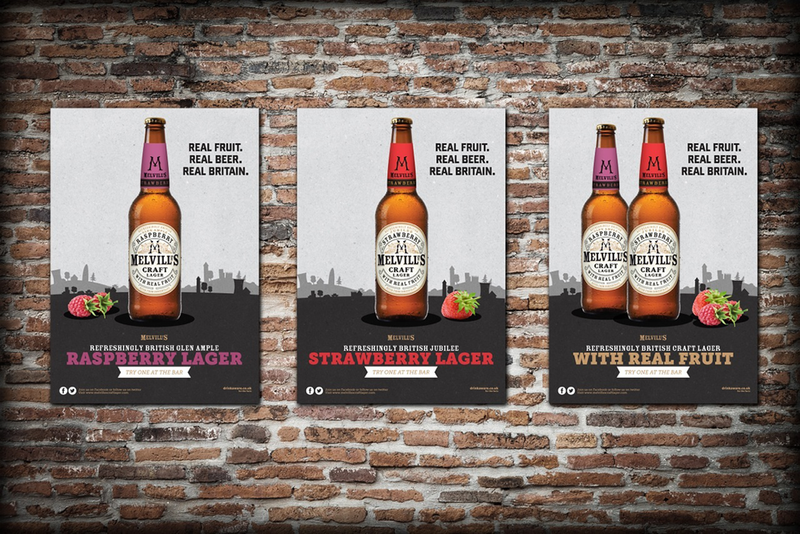 Whitespace agency were involved in the entire re-brand of Melville’s fruit beer. Melville’s were looking for a new image and decided to take the illustration route to achieve this. 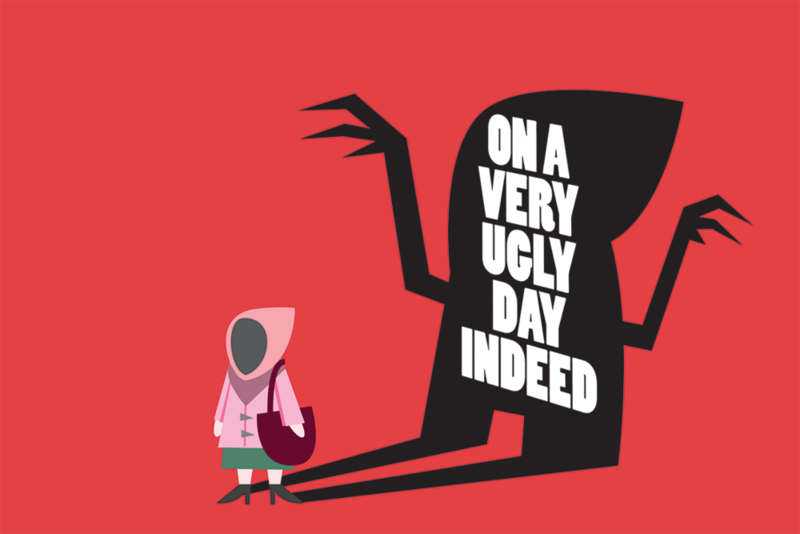 I was commissioned across a few aspects of this process including illustrations for the website to explain the process of brewing, posters for advertising and an animation showing the ‘Wonderful World of Melville’s’. See more over on the Melville's website here.